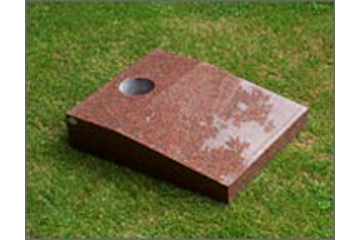 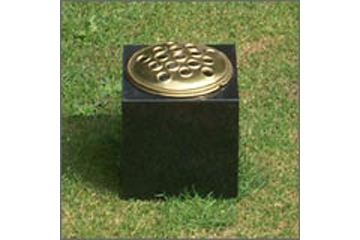 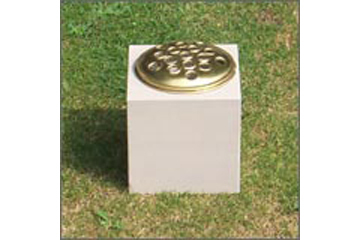 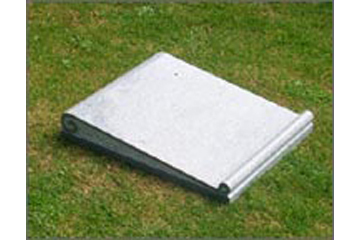 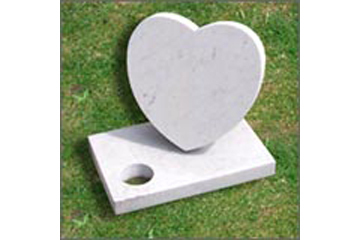 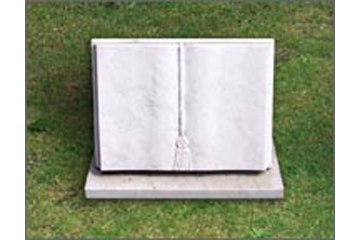 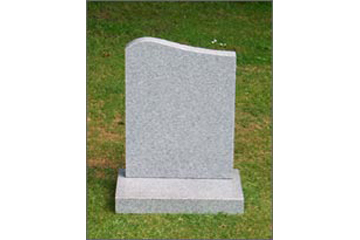 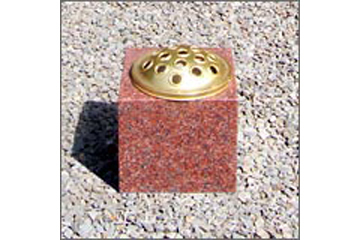 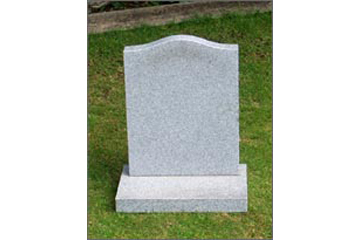 At the Memorial Stone Centre, we offer a choice of vases, desktops and plaques for Cremation plots. 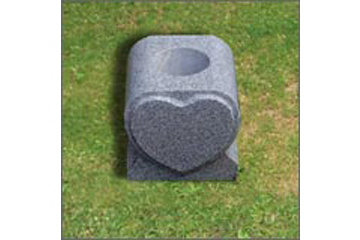 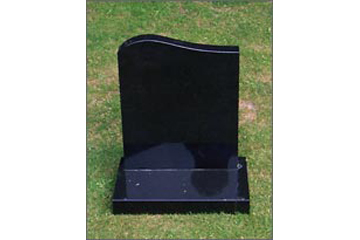 Below you can see the our range of cremation headstone vases, tablets and desktops designs. 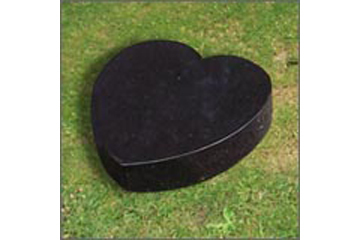 Our staff will guide you to choose the right one including size and colour. 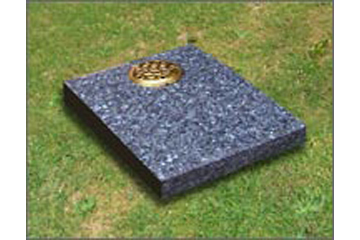 Contact us if you wish to discuss for a custom Cremation Memorial.